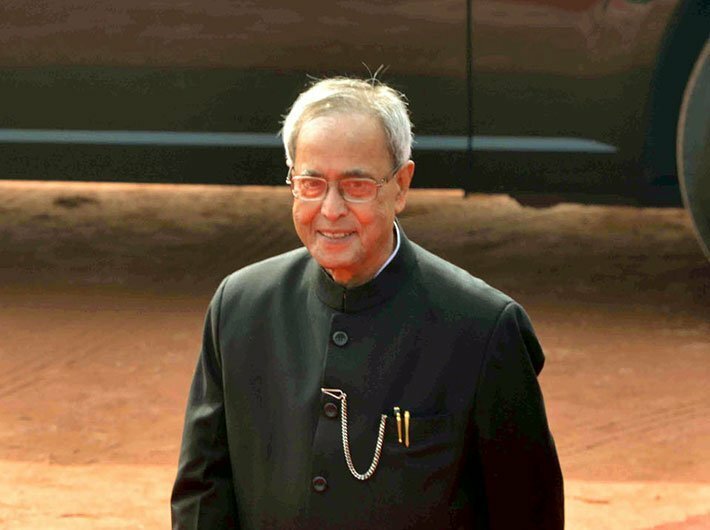 There is no scope for intolerance, said president Pranab Mukherjee who added that there must be debate, dissent and decision without which parliamentary democracy will not be strong. Addressing the 35th anniversary celebrations of Aajkaal daily on Thursday in Kolkata, the president said difference of opinion is essential in a democracy. He said that newspapers have a big role to play in encouraging debate and cautioning society from deviations and mistakes. He referred to cartoons of P.K.S. Kutty, published in Aajkaal, in which he was caricatured and said he enjoyed seeing those cartoons. Pointing out that cartoons represent important social commentary, the president cited the example of how the then prime minister Jawaharlal Nehru would tell the doyen of Indian cartoonists, "Don't spare me, Shankar". He said Nehru's example of tolerance to criticism and satire should be preserved and strengthened in the modern day.